Hello friends, in this global world we use all the study materials in digital format. These all the materials are available on different sites or blogs. Some teachers make their own blogs to help the other teachers & students. In this post we are talking about such Gujarati educational blogs. 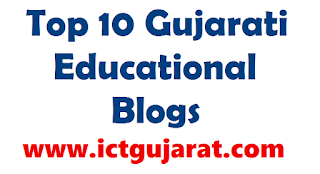 I will give you the best Gujarati Educational Blog list below. 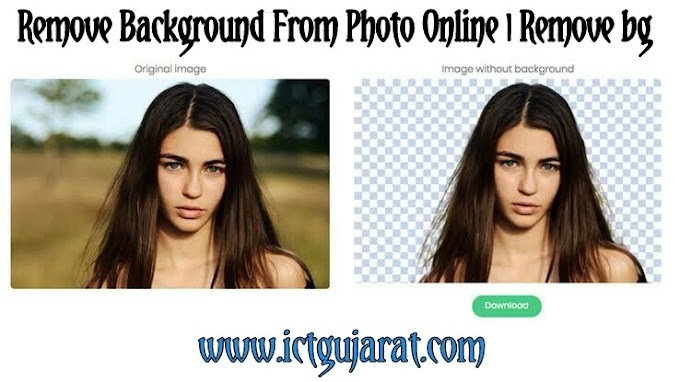 The best thing is that all blogs are in Gujarati language. So, due to regional language, its easy to find content for both teachers & students. 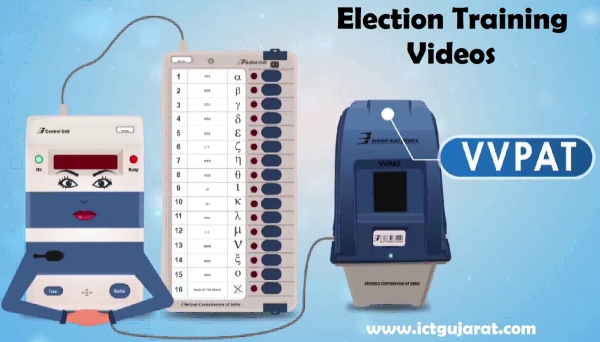 Let's see the Gujarati blogs by the teachers with full info by ICT GUJARAT. ■ Shikshan Na Prerna Pushpo is Gujarati blog for secondary students. You can find lots of videos and MCQ and KBC quiz using this blog. Baldev Pari got National award for his work with blog and youtube videos. Kindly visit this blog. ■ SabdPreet is the best Gujarati blog for wide range of download categories. From this blog, you can download most of classroom materials easily. The best thing of this blog is that there is no posts on blogs. You can find your material using categories. This blog is also useful for all exams. Bharat Chauhan created his own material & collected from various sites too. ■ E-Tushar is educational Gujarati blog. This blog is popular for its Daily Prayer section. You can find subject wise school materials for primary using this blog. Some of very nice collection by Tushar Soni. ■ Bhatt Aplesh is the blog for standard 1 to 12 materials. You can find unit vise MCQ test using this blog for all subjects. You can also find videos for Standard 10. ■ The name is enough, Kalpesh Chotaliya. He made is blog just like Bharat Chauhan. You can find various materials realeted to classroom. All are self created materials specially for Maths & Science. You can download CCC materials too. In this blog, there is no any post bt you can find your favourite post using Menus. 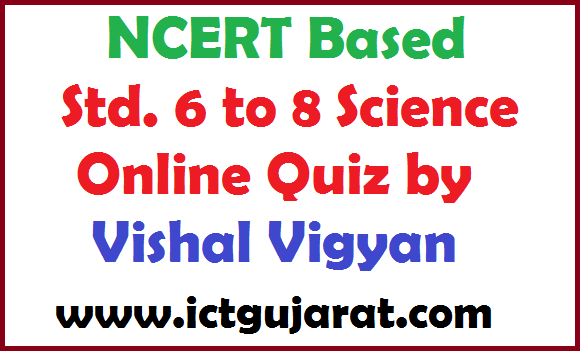 ■ Vigyan Vishwa is the science blog in Gujarati. There are lots of video & PDF materials as per New syllabus on this blog. Chandan Rathod self-made all the materials. There is Video, PDF, test paper & technology categories on this blog. ■ Aakash Kavaiya is college student but he is running a very useful blog about education of Standard 11-12 Science. Visit this blog. ■ Kartavya is blog about GK. It is the lots of GK pages & posts collected from several sites on internet. You can see all categories on side bar of the blog. ■ Sahitya Safar is the another blog by Aashish Baleja. This blog is useful for language teachers. The blog contains short stories & poems. ■ This blog created by Sukhdev Hingu is useful for English language teachers. Wide range of english materials is on this blog. Also some technological post there for all subjects. Here is top 10 Gujarati blogs which are useful in classrooms for education. Visit all these blogs. Thanks. www.niravjani.in is also one of the best blog for teaching Sanskrit in primary schools.